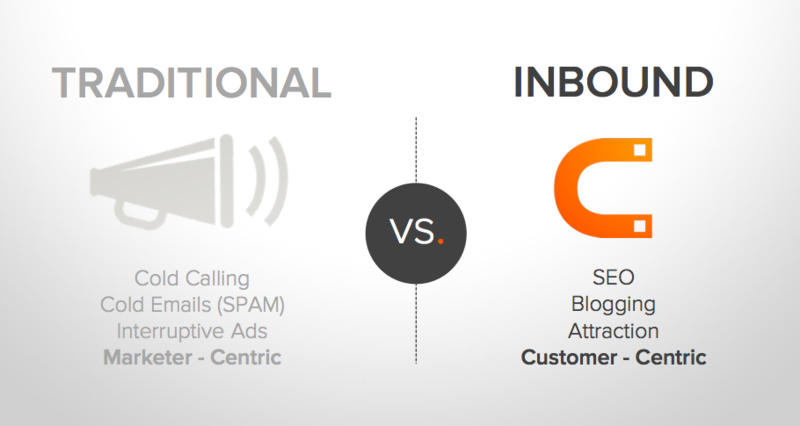 Why is inbound marketing replacing traditional marketing? There is a rapid digital evolution and it is changing the rules of marketing every second. Inbound and content are the new hot words around marketing; advertising and PR are slowly dying; TV doesn’t have the power it used to; consumer attitudes, buying behaviors and methods of consuming information are changing; and businesses have to change the way they approach their audience. At its core, the main change is that people access information much more easily and therefore become more informed and selective in their engagement with brands. In the traditional sense of marketing, being the loudest was the method to get your message across, but this doesn’t work any longer. You can invest tons of money in a TV commercial, but people will zap it anyway because they prefer searching for what they want to find online in their own time. Since we’ve been “googling” everything, we have become more informed and aware of everything, including our purchasing decisions. Which brings us to the point that in today’s marketing sphere, the winning attitude is creating smart, engaging and valuable information; gaining visibility in the digital world; building relationships with the buyers; and communicating across multiple channels. 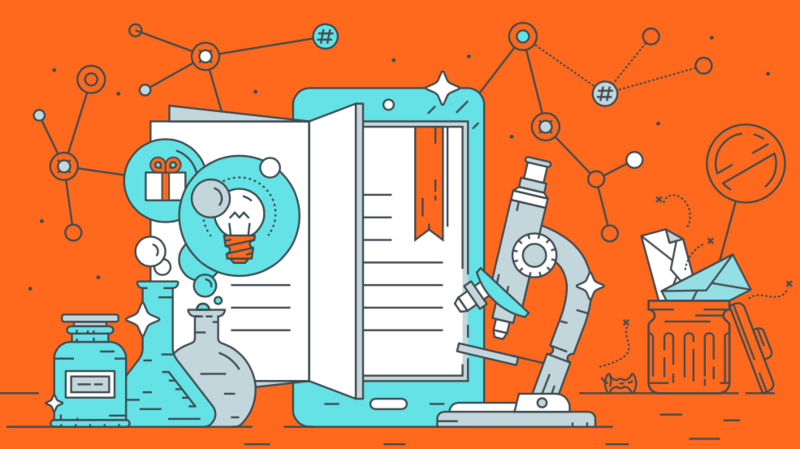 Read about how you can integrate sales into your inbound marketing processes. Broadcasting your message or campaign to the general public (including those people who aren’t interested in your product or service) via traditional media channels is a long and slow process. It is similar to fishing in an ocean, unsure of ever catching a fish. The ROI and effectiveness are nowhere near those of inbound, where you are able to target your message directly to the audience that is potentially interested in your value offer and will be searching online for the content you have published. This second method is more like fishing in a pond where you actually know you’ll catch some fish! Hubspot’s inbound marketing reports also show that inbound marketing is shortening sales cycles, increasing sales close rates and has become better value for money per lead. The effectiveness of inbound marketing is becoming unquestionable, and it can be highly rewarding when executed successfully. We believe in the power of inbound and have created many resources that can help you to strengthen your strategy. 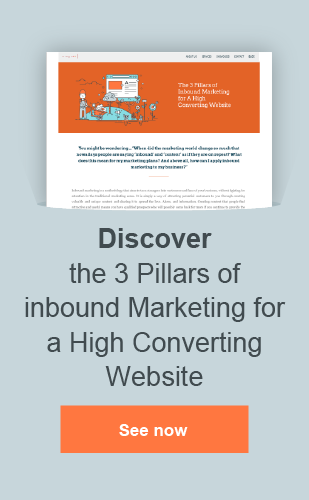 See how you are doing with your inbound marketing efforts, read more about the three pillars of inbound marketing for a high converting website and schedule a free consultation call about your inbound strategy!